Over the years business systems have changed in India. There was a time when phone directory used to be one imperative ledger in every home. It used to comprise each and every phone number available on the phone. The time technology incepted, these phone directories start getting extinct. The goals of business listing are the same as a phone directory. In modern day business system, keeping your account open in a business listing is as necessary as having an SEO or SMO service. Yogeshgaur.com brings the best business listing sites list in India to you. 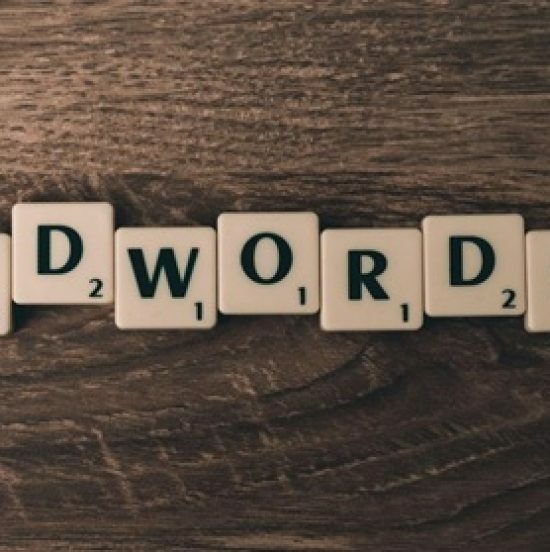 Grabbing your place will not only help your business gain potential leads at random but also you’ll find help in the search engine and social media optimization process. How does a business listing site in India help businesses? Local businesses receive tough competition from big brands in the digital space. 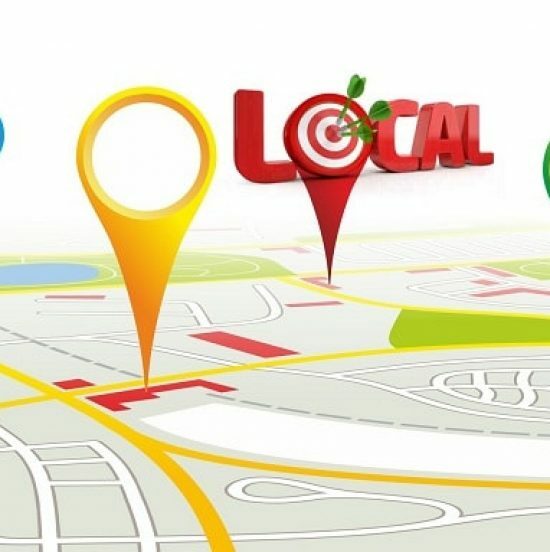 The one solid opportunity for local businesses to rank in different search engines for local keywords is local search engine optimization (SEO) practices. There are numbers of B2C local businesses in India raring to perform on the expectations of the customers, so they start looking for more and more opportunities to get in touch with their existing and target customers. If you are a local business and wants to see yourself successful on search engines, get listed with Yogeshgaur.com. We all move to Google Chrome for finding answers to our queries and similar are the situation with businesses. 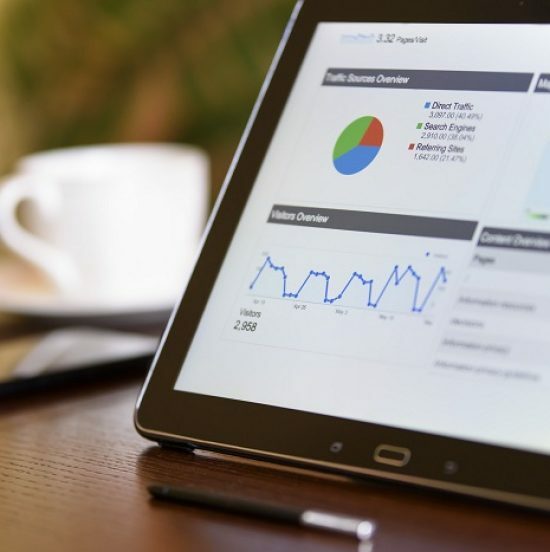 Google does provide multiple answers within seconds, but business listings are still practiced to find information about businesses. 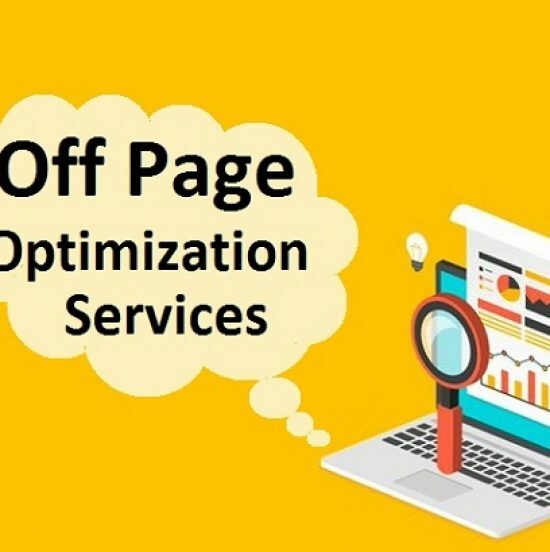 There are numbers of local businesses which can’t afford the development and designing of a website and do the proper SEO for improving the ranking. Therefore, the free business listing sites come to the rescue and be found when their prospects search for them. Get your business listed in the biggest business listing sites list in India and that is completely free.